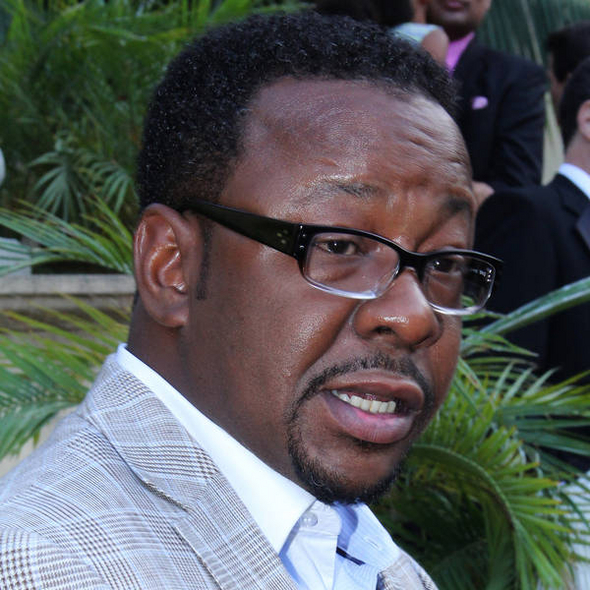 Singer Bobby Brown And The Houston Family Has Been Banned From Seeing Bobbi Kristina!!!!! BHR Hollywood Reports........After news of a photo leak, reports claim that Bobby Brown‘s extended family is banned from seeing Bobbi Kristina while in hospice care. the security team at the hospice informed Whitney Houston's family there was evidence incriminating a Brown family member as the person who snapped the pic. 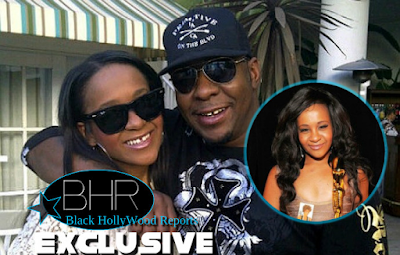 We're told Bobbi Kristina's estate -- run by her legal guardians -- made the decision to ban the Browns. Reports are also told although they know the culprit ... they're not naming names at this point. someone is selling the pic to the highest bidder, and has already contacted several websites and magazines. So far, it has not been published. We're told the ban does not affect Bobby. 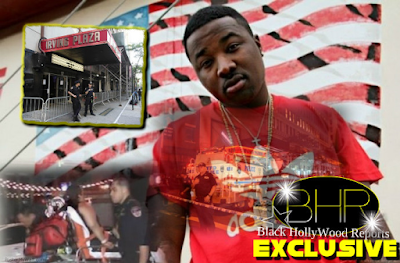 On Sunday, he told us he was committed to finding the person responsible for the pic.